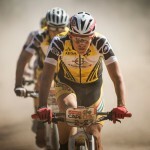 Jara and Christoph have won the Cape Epic for the second time! 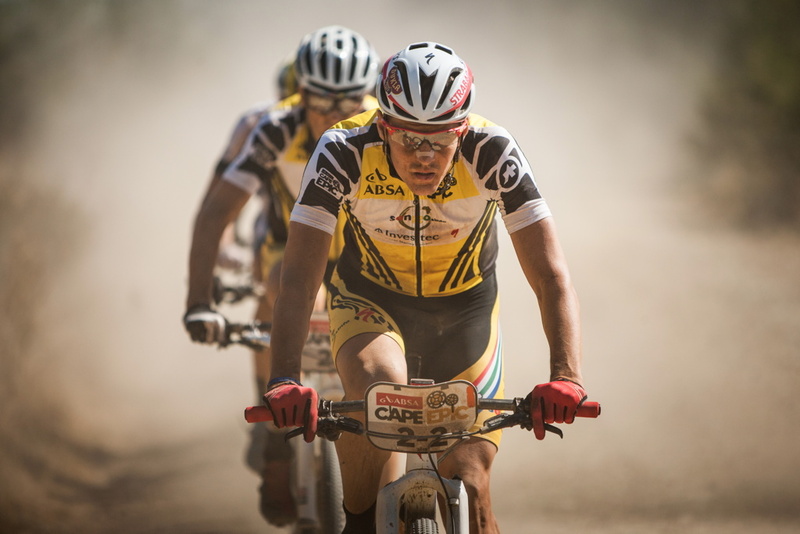 Jaroslav Kulhavy and Christoph Sauser dominated this year´s Absa Cape Epic! 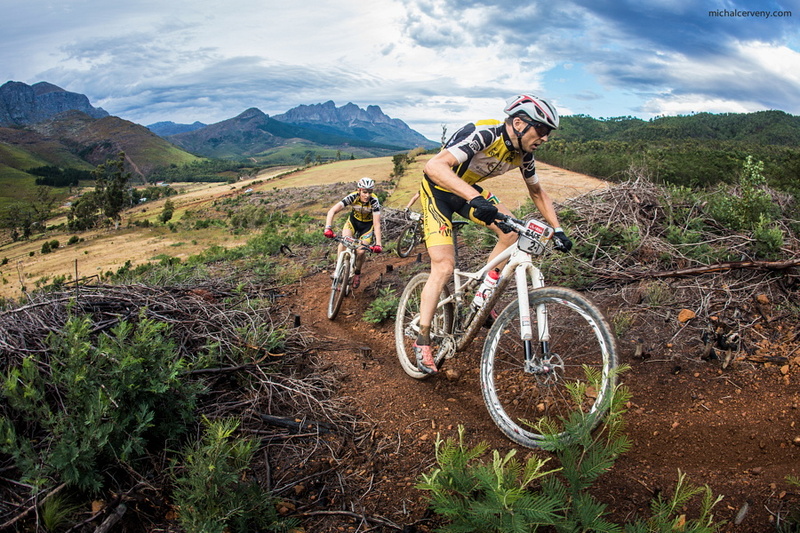 At the most prestigious stage race of the mountain bikes they have won five of eight stages. Today they returned after 739 kilometres to the lovely winery Meerendal with the view of the Table Mountain in the yellow jerseys of the race leaders. They won with the 10:41minute lead before the Topeak Ergon team and thus followed up their success from 2013. “It is perfect and of course I am very happy! It was our first goal of the season and we have fulfilled it perfectly. We really enjoyed the final race part, because everything was quite clear. Today we were riding comfortably, especially in the downhills, we stopped competing and we were celebrating a little in the last kilometres. 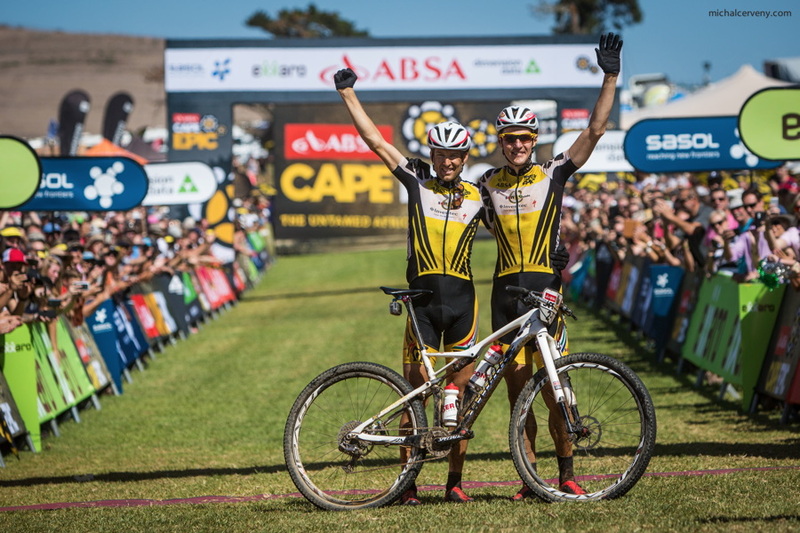 I am very glad that we have managed to win because of Susi as well, for whom it was the last Cape Epic. He has won this stage race for the fifth time, no one has managed so far. A large contribution to our success has the entire team, including mechanics, masseurs and others and thanks to them everything worked perfectly,” said Jara in the finish and before going on bike together with Christoph to the forty kilometres away hotel, allowing himself the hamburger as the first reward. This entry was posted in Novinky @en on 22.3.2015 by admin. 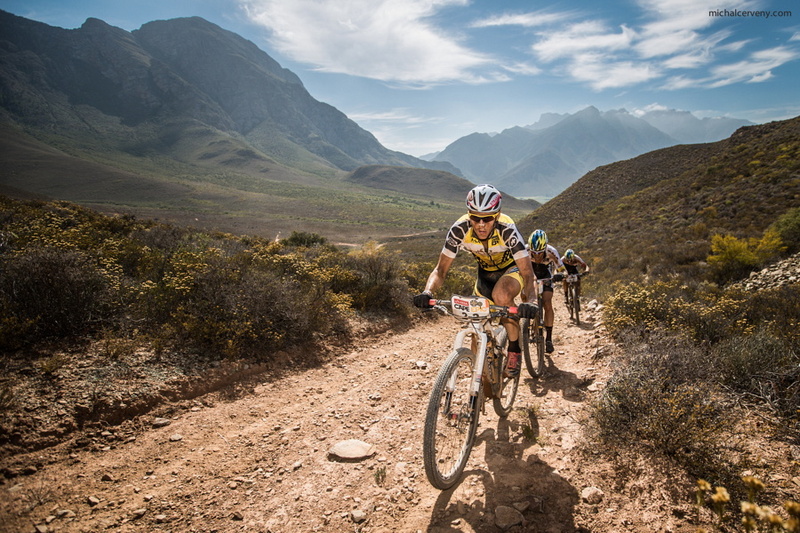 The sixth stage, the fifth victory and 87km from the overall triumph at the Absa Cape Epic! This is how it looks after today´s stage to Wellington, which Jara and Christoph won in the final sprint against the Topeak Ergon team. “I must admit that for me it was much better today than yesterday, when I felt sick and maybe I felt the worst about riding. Today it was fine again. We were in the front only with the Topeak, we were riding our pace and checking the position, we wanted to be among them, especially in the often single-tracks. And then we decided to leave it for the finish. I even didn´t believe that it would have been possible to win today. Susi was always riding the fourth, but in the technical finish he managed to go ahead of the Topeak and it worked. Another victory counts…..,” said Jara after the stage, which started today in the rain and uncomfortable wind. Tomorrow the bikers expect the last stage to Meerendal, relatively easy 87km with the elevation of 1500m. “The most important for tomorrow is not to spoil anything. We have a comfortable lead of 11 minutes but there is one hill in the middle, but nothing horrible. We´ll take the tools and we have to finish it tomorrow,” added Jara. 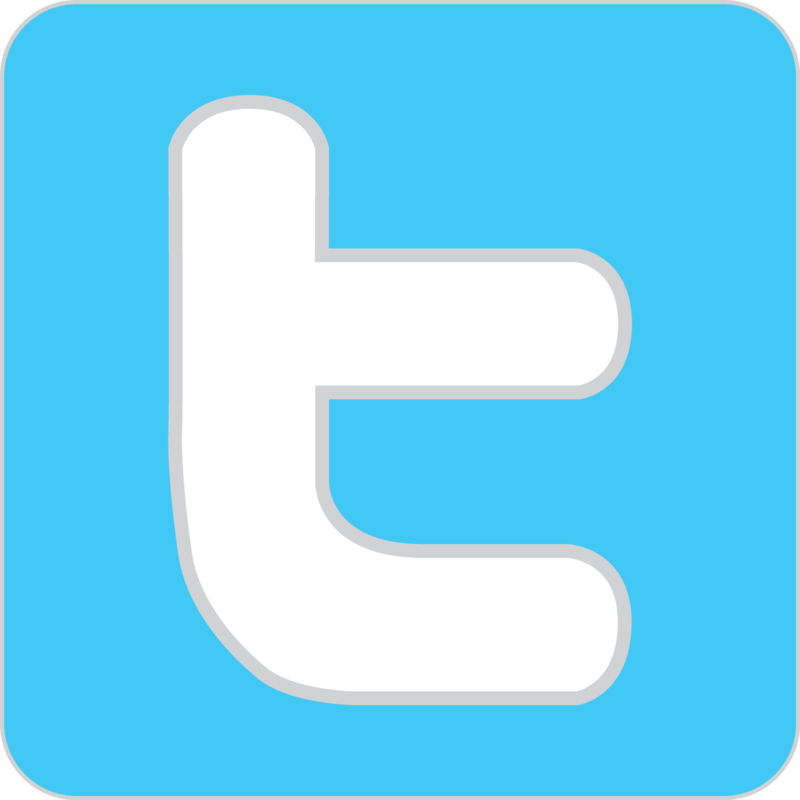 This entry was posted in Novinky @en on 21.3.2015 by admin. 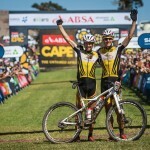 The stage race Absa Cape Epic moved to another camp in Wellington and Jaroslav Kulhavy and Christoph Sauser were the first to reach it. They won their fourth stage of this year race after riding 117kilometres with the elevation of 2500m in 5:10:09 hours, which was 53 seconds faster than the second Bulls team. The Topeak Ergon team could not avoid technical problems. Jara and Susi are on the top in the overall ranking with the10 minutes 51 seconds lead. “Today it was one of the most difficult stages here. It was hot, dust everywhere, hills and everybody was becoming tired. At the beginning we did not ride much, nobody wanted to drag. Some of the routes we rode two years ago and surely faster. In the last two hills we increased the pace and made a small lead. Susi then rode first the single tracks because he knew them and we saved some time,” said Jara after the won stage. But he got a fright in one of the downhills in the first third of the stage. He caught the branch in the rear wheel and it completely overturned the change-speed. The problem which could have finished the entire race of the Investec-Songo-Specialized team was solved by Nico Bell from the weaker team RECM. He did not hesitate and returned the change-speed into the normal working position by force. And because of similar problems which all the teams are facing the winner will be determined really at the finish of the Sunday race in Meerendal. After three won stages Susi and Jara didn´t push ahead so much in today´s 111kilometres in the Worcester hills. In the yellow jerseys they were checking the course of the stage which was finally won by the home Scott team with the lead of nearly 4 minutes. The Investec-Songo-Specialized team finished at the third place, after the Topeak Ergon team. “The South African team was riding at full maximum from the start and nobody wanted to follow them. I personally thought that we could have reached them later, but basically we did not care. More than to reach them we wanted to save strength and energy. Finally it was a relatively relaxing stage, which is great before the following days. In the last two hills the Topeak team started up but we kept them under control and finally even managed to ride some time on the third and fourth teams in the running standing, which is not bad at all. I was a little worried about my performance today because it was really hot yesterday and in the finish I drank maybe 3 litres of water but I felt perfect in riding, maybe even better than yesterday. And we are one day closer to the finish….,” said Jara after the stage. 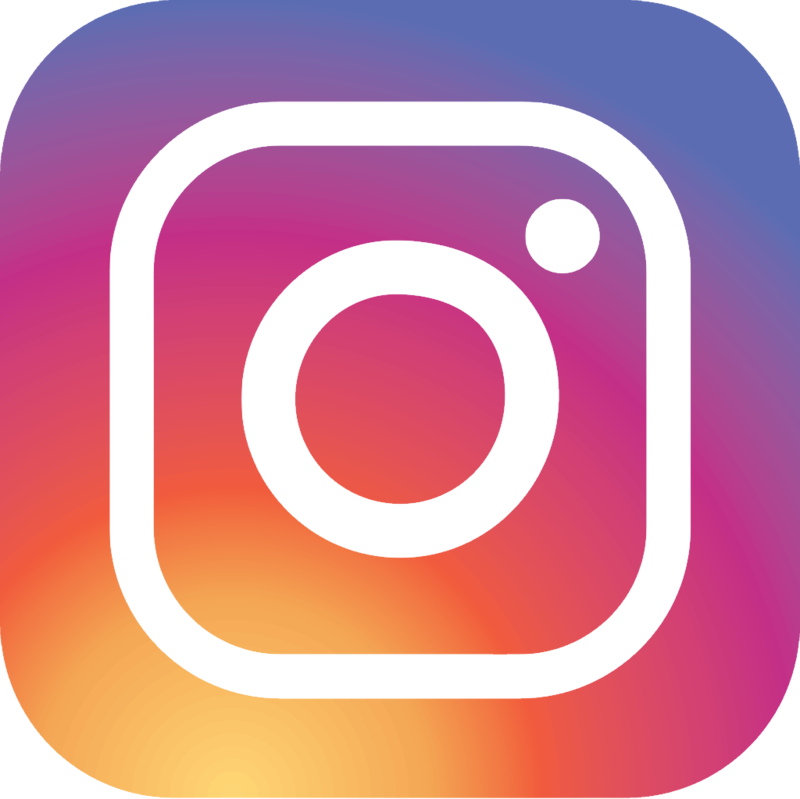 This entry was posted in Novinky @en on 19.3.2015 by admin.